This item ships within 6-10 business days of the order date and will be final sale. You will earn 50 Points for writing a review this product. You will earn 185 Points for purchasing this product. This elegant crepe gown features an attached embroidered tulle shrug. A simple snap closure at the neckline creates an eye-catching diamond opening. Seaming is minimal in order to emphasize the clean and effortless silhouette. Approx. 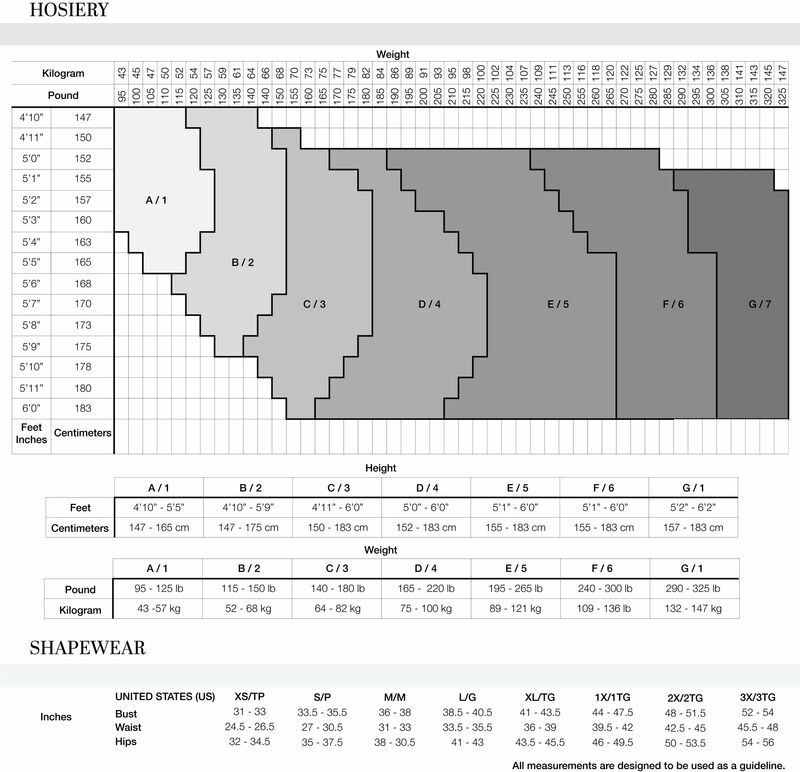 Length from High Point Shoulder to Hem is 61.5"
If you are unfamiliar with our sizing, we suggest you refer to our Size Guide to find your best fit. Trim skirt to desired length. Finish with a double needle coverstitch. Complimentary Hemming Available – DETAILS. This item is available for pre-order and is not yet in stock. The estimated shipping date is 07/15/2016. Orders consisting of current available and pre-order items will be delivered separately. You will receive a confirmation email as soon as the package is shipped. Send me an email when my review is posted. In addition, if you wish to share feedback with us about product selection, pricing, ordering, delivery or other customer care issues, please do not submit this feedback through a product review. Instead contact us directly. Waist 24.5” 25.5” 26.5” 27.5” 28.5” 29.5” 30.5" 32” 34” 36” 38” 40"
Hip 35” 36” 37” 38” 39” 40” 41” 42.5” 44.5” 46.5” 48.5” 50.5"
Please enter your information below and we will let you know when the item you are looking for becomes available.